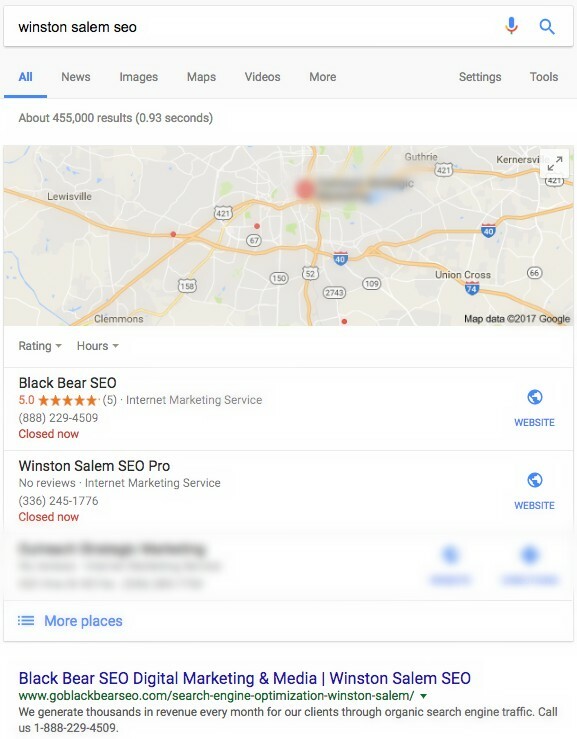 Here at Black Bear SEO, we are proud to announce that we have officially opened up our marijuana SEO branch. We have always had an appreciation for the niche since it has already been hard for businesses in the industry to find appropriate SEO and other representation. They are legal and viable businesses and deserve to have the best representation possible. That is the exact reason we opened up our search engine optimization sector. Our Marijuana dispensary SEO service is certainly for you if you operate a medical marijuana or recreational cannabis store located in one of the legalized states. 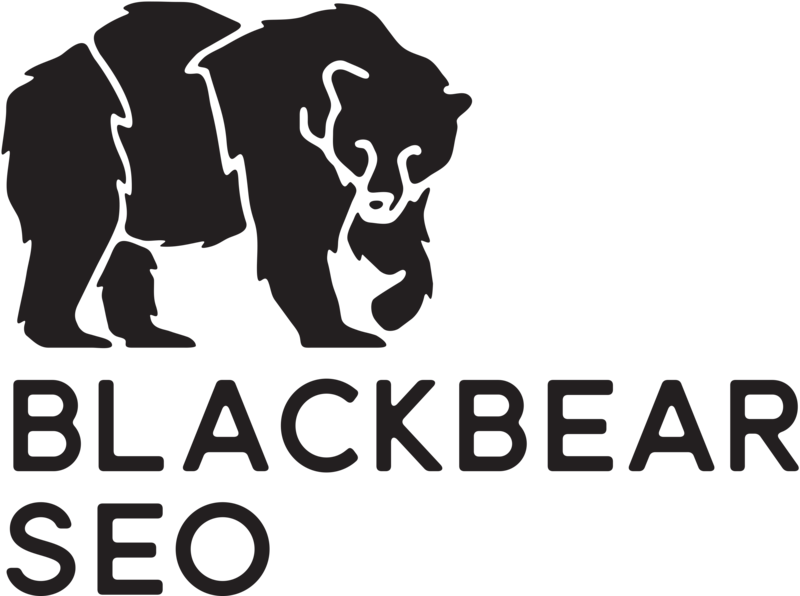 At Black Bear SEO we are focused on improving your sales and profitability. 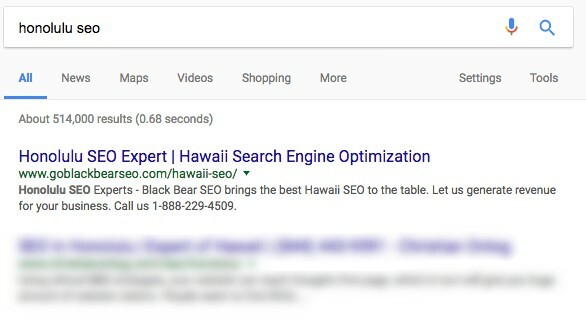 We have a little saying: Do you know what we call a business on the 3rd page of Google? Out of business. 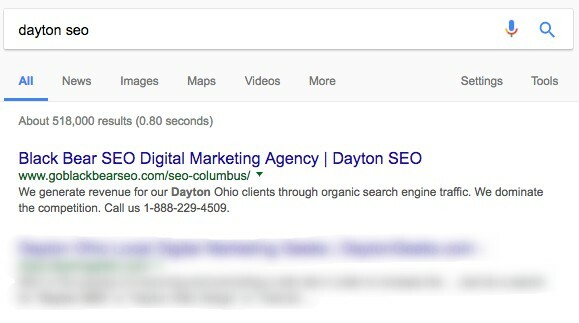 Call us today for superior SEO.